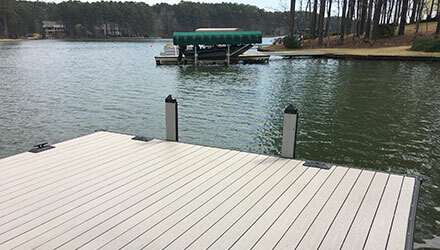 Bulldog Marine© is Lake Oconee’s most experienced waterfront design company installing Boat lifts, Jet Ski Lifts, Docks and Seawalls on Georgia Lakes (Oconee and Sinclair). 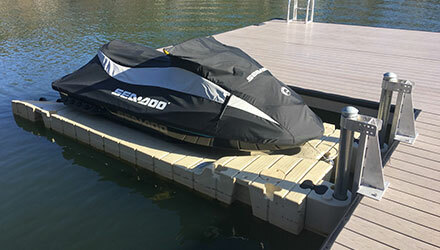 Bulldog Marine© is a family run business with over 40 years of marine experience. We are proud to have long serving employees who provide the highest quality goods and services. Our 40 plus years of experience in the Marine industry make us proud to provide the best quality goods and services around today. 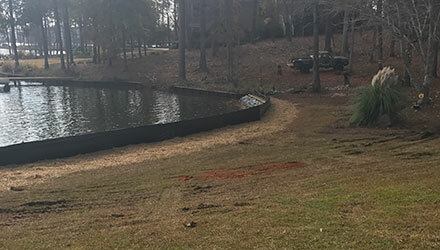 We design a waterfront experience that allows you to complement your home while accentuating the beauty of Lake Oconee.